In 2010 we were delighted that Peter Sainsbury (then Deputy Head) received the National Primary Teaching Award for Science from Primary Science Teaching Trust (then Astro Zeneca). Peter was made a Fellow of the PSTT when the Trust developed the newly formed College. In 2012 he was awarded the Institute of Physics Award. The school welcomed the potential for further development in science through Peter’s role as a Fellow of the PSTT, and through the support of the school Peter was able to develop the role and influence the organisation, leading to a long term part-time secondment. Peter continues to work as a teacher at the school for one day a week. What has this meant for Winterbourne Earls C. E Primary School? It makes us part of something bigger and keeps us outward looking. It gives us a model for collaborative working through cluster development. As a cluster we have developed links with Institute of Material, Minerals and Mining/ Department of Health/ Jurassic Coast Trust / Braeside and the Institute of Mechanical Engineering. 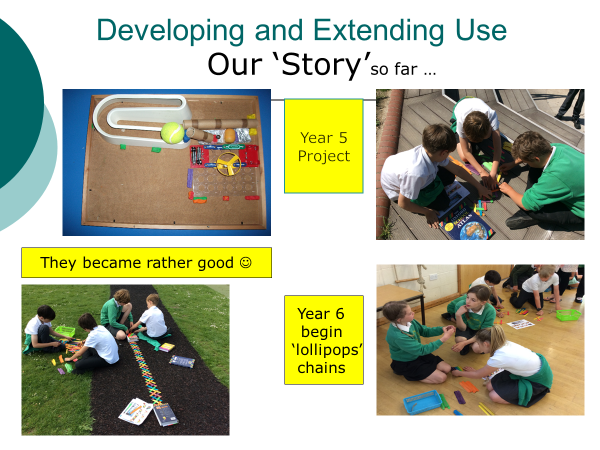 Trails – PSTT project and Resource, outdoor learning and Science. 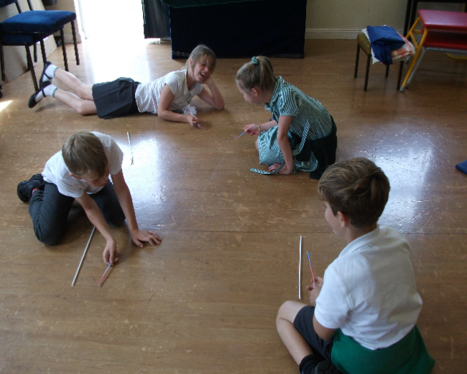 The cluster are using the project to develop our own school trails. 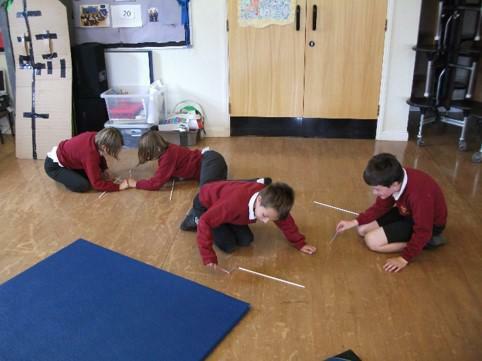 Scientific Thinking for Locations and Habitats. 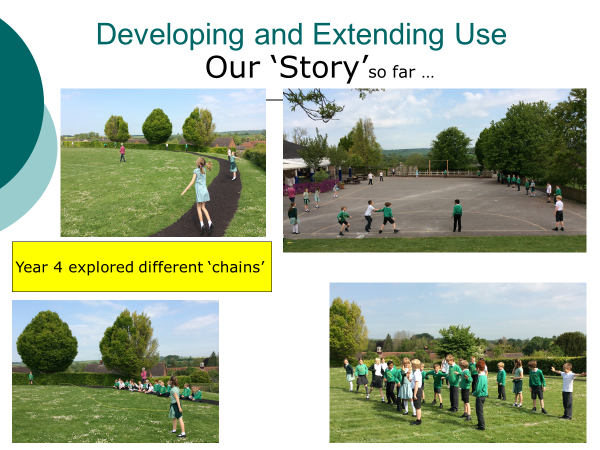 Based on the Geography Society ‘8 Way Thinking’ we developed our own approach that is applicable to Science and outdoor learning. Germ day In December 2017 Y6 with Mrs Rawnson worked with the Department of Health to develop and trial the launch of a project with schools promoting awareness of how disease spreads. I can Explain developing resources to support scientific literacy. 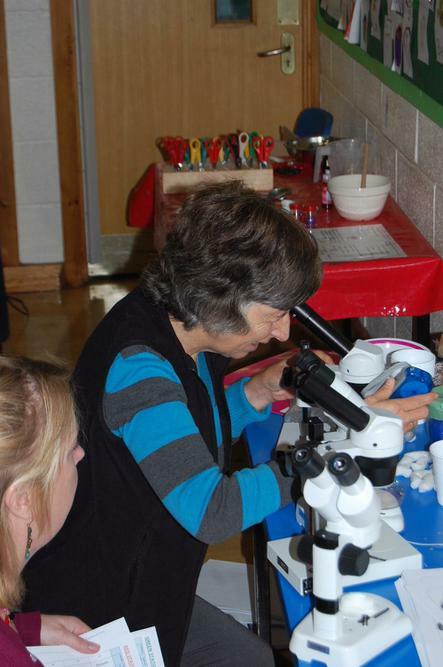 As a school we are linked to the Royal Microscopal Society. 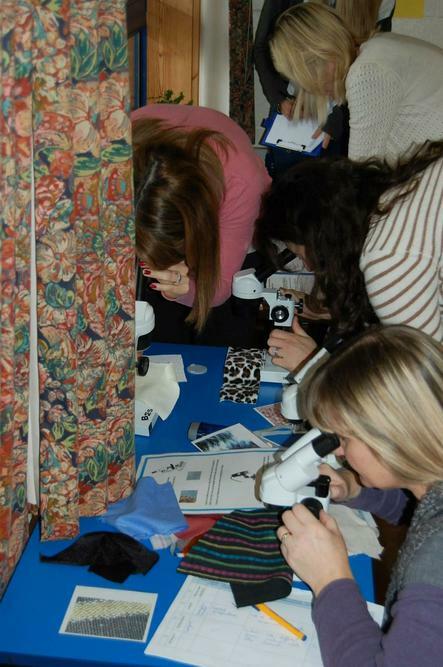 Through the school’s continued enthusiastic involvement with their outreach programme the school and Salisbury clusters access through semi-permanent loan to high quality RMS microscope activity kit and have received relevant training. As a consequence significant number of schools have revised and bought their own equipment for primary microscopy. The RMS research based self-evaluation acknowledges the impact of the partnership approach to their outreach. 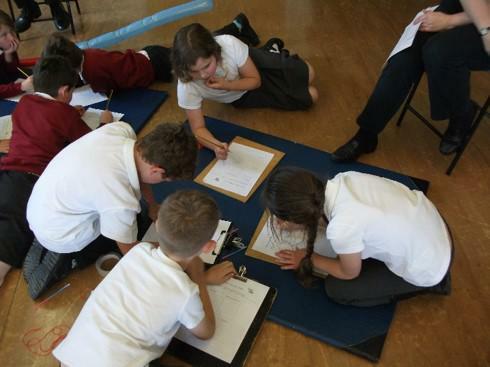 The cluster led by Mr Sainsbury embarked on and successfully completed the Science Quality Mark in 2014. Winterbourne Earls was delighted to receive Gold. 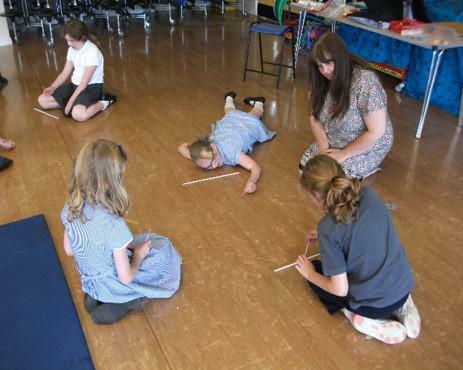 Supporting subject Leader self- evaluation through audit from the Association of Science Education. Cluster science days enriching science experiences for children. 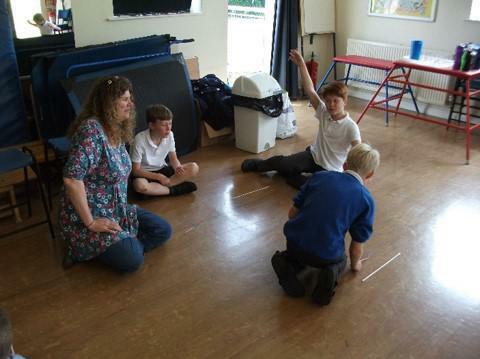 Y4 Residential to the Jurassic Coast since 2013 as a result of our link to the Jurassic Coast Trust. A cluster Science Day at the museum of Army Flying 2017 was an example of how a group of schools can fund and upskill its teachers to organise and run events and develop projects.